Short guides to my favorite hikes and hiking areas, mostly in the western US, Canada and Alaska. These guides are very far from complete (and may be getting out of date in some cases), but unlike some of the lists you'll find of best hikes these are all trails I've personally tackled. 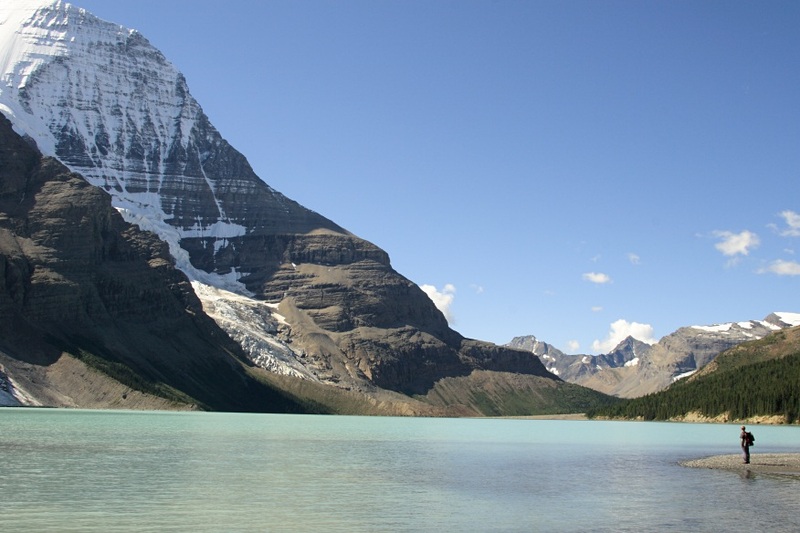 Mount Robson Provincial Park in British Columbia is home to what I reckon is the best trail in America. I've hiked the Berg Lake trail twice, once as a day hike and once backpacking in to camp at the lake and hike on to Snowbird Pass. Unmissable. 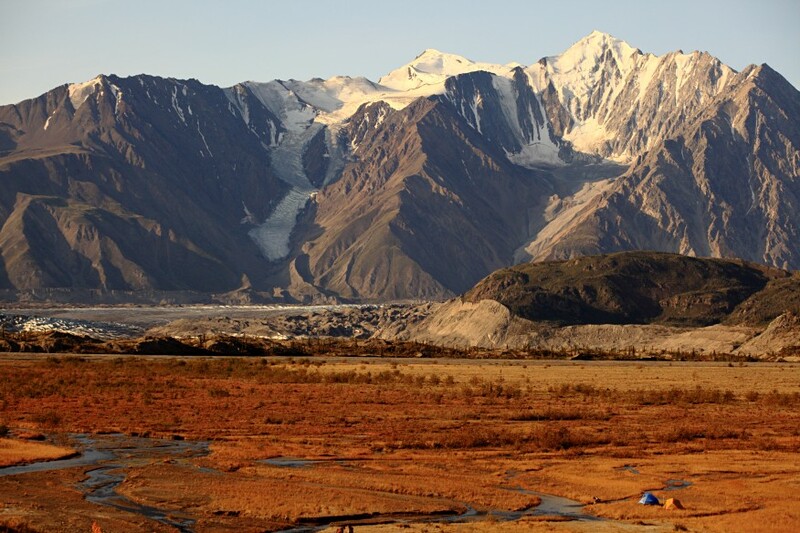 Kluane National Park in the Yukon hosts Canada's highest peak and spectacular glaciers. The park's best known backpacking route - the Slims West trail to Observation Mountain - requires fording icy creeks to reach a stunningly wild landscape. It's the best hike I've ever done. Grand Staircase - Escalante National Monument in Utah offers some of the best canyon and desert hiking in the Southwest, in a region that's still remote enough to offer a taste of exploration. 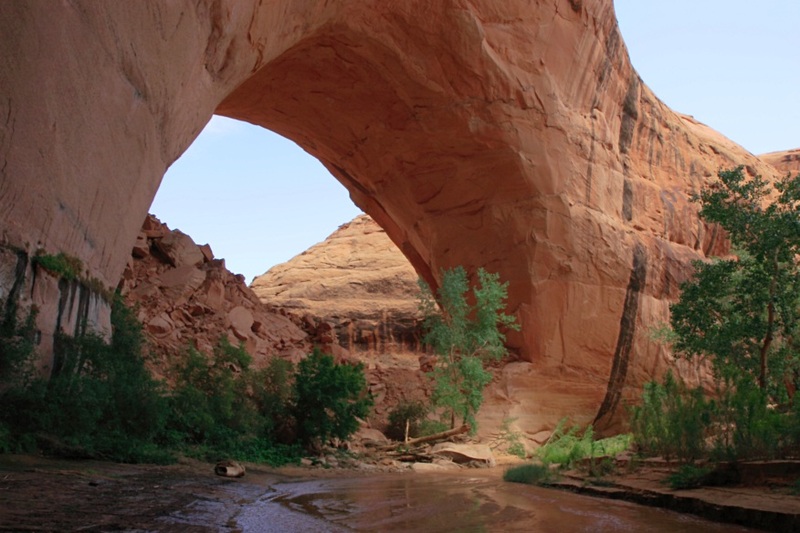 My favorite hikes in the Escalante are into Coyote Gulch and the remarkable Paria Canyon / Buckskin Gulch drainage. Grand Teton National Park is only a day's drive from my home. The dramatic rise of the Tetons from the plains to the east never fails to impress, and I've enjoyed great wildlife watching (mostly moose and beavers) and hiking on both the east and west sides of the range. Alaska, along with the Yukon and Canada's Northwest territories, has the wildest and arguably most beautiful scenery in North America. Although much of the wilderness this far north is road-less, trail-less and almost inaccessible, there are also great trails to be found on the doorstep of Anchorage in the Chugach mountains, and in Kenai Fjords and Denali National Parks. 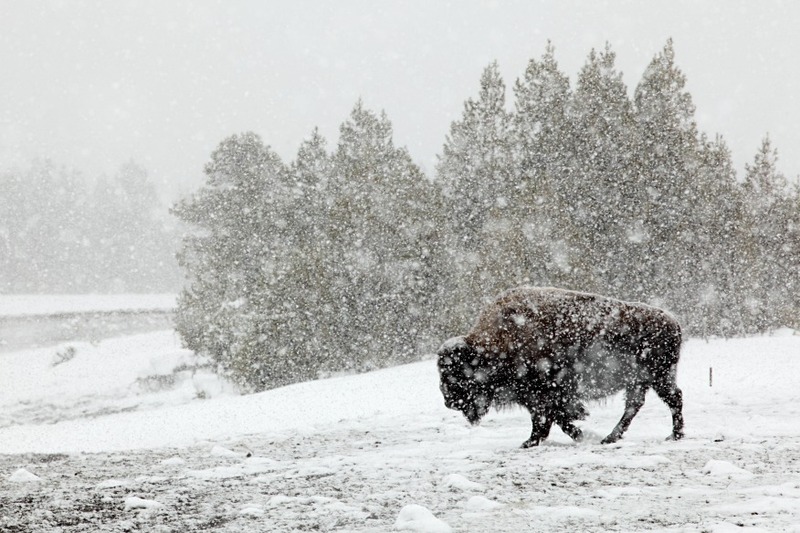 Yellowstone in winter is unrecognizable from the gridlocked scrum that often descends on the park's iconic landmarks in summer. Wildlife viewing, skiing and snow-shoeing are excellent, and you might just have Yellowstone's famous thermal features all to yourself. Garibaldi Provincial Park, near Vancouver in British Columbia, provides the most accessible taste of the province's vast Coast Range of mountains. Abundant precipitation gives these mountains quite a distinct character as compared to the Rockies: heavy glaciation at surprisingly low altitudes, with lush forest below. Among many good hikes the trail to Garibaldi's Panorama Ridge stands out as being one of the best in North America. 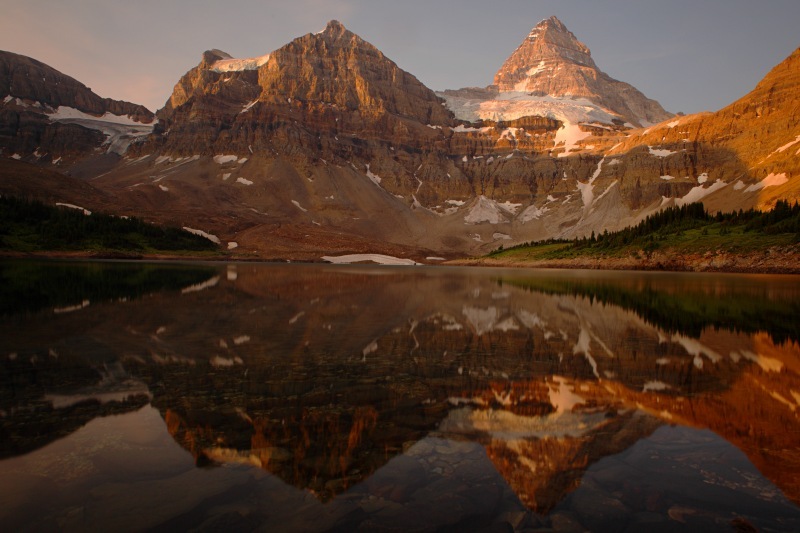 The Canadian Rockies are home to many of North America's best day hikes and backpacking opportunities. Although I live in Colorado, one must admit that if you've only seen the US section of the Rockies you're missing the highlights. My favorite hikes in the Rockies include Berg Lake (covered in more detail separately), Lake Magog and the Iceline trail in Yoho National Park. 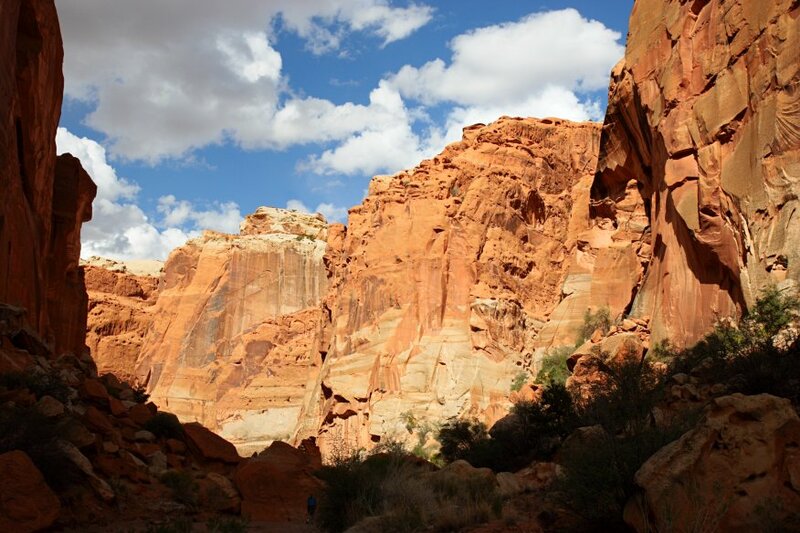 Capitol Reef National Park is probably the least well-known of Utah's quintet of desert parks. A (relative) lack of crowds and the quiet beauty of colorful canyons are the main attractions in the park, which merits several days worth of hiking. If you only do one hike here then Upper Muley Twist should be the one. 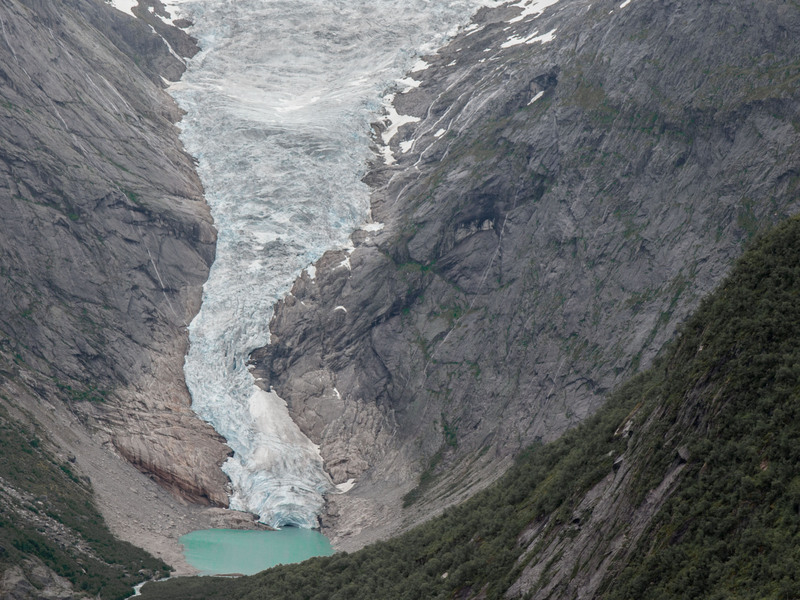 Jostedalsbreen National Park in Norway, whose glaciers are one of the last vestiges of the ice age to be found in continental Europe, is ringed by spectacular fjords and lake-filled valleys. A small number of marked trails - most of which are steep and strenuous - provide access to this unique landscape, which is relatively little known outside Norway. Glacier National Park. 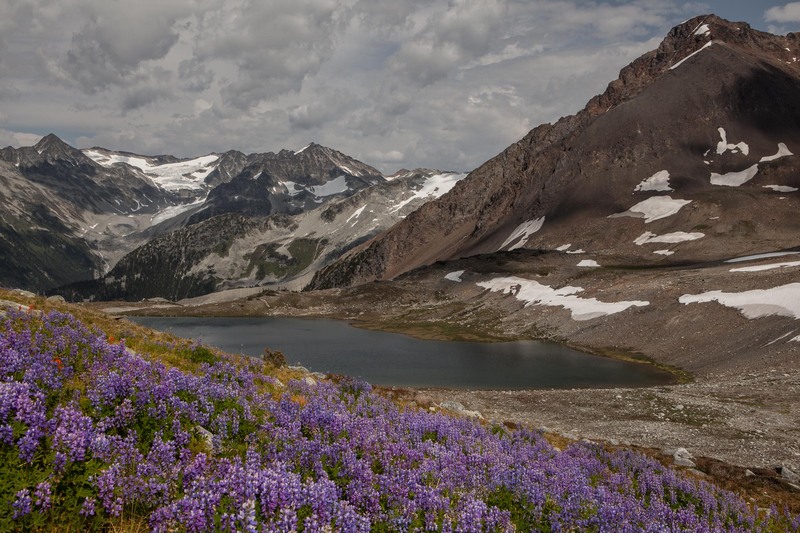 If you want to see a grizzly bear in the lower 48 states, Glacier is your best bet. Other benefits of venturing this far north in Montana include perhaps the most striking section of the Rockies outside Canada (though only just, it's on the border), and an extensive trail system that's ideal for both day hikes and backpacking trips. Zion National Park is my favorite Utah park. The signature hike here is the Narrows, a non-technical hike along - and frequently through - the Virgin River as it flows through a spectacularly beautiful gorge. 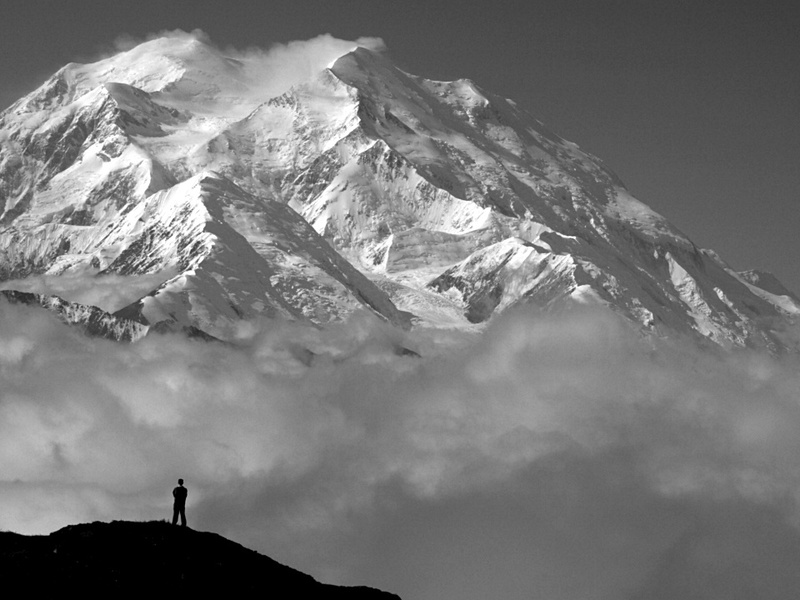 This is one of America's classic day hikes. 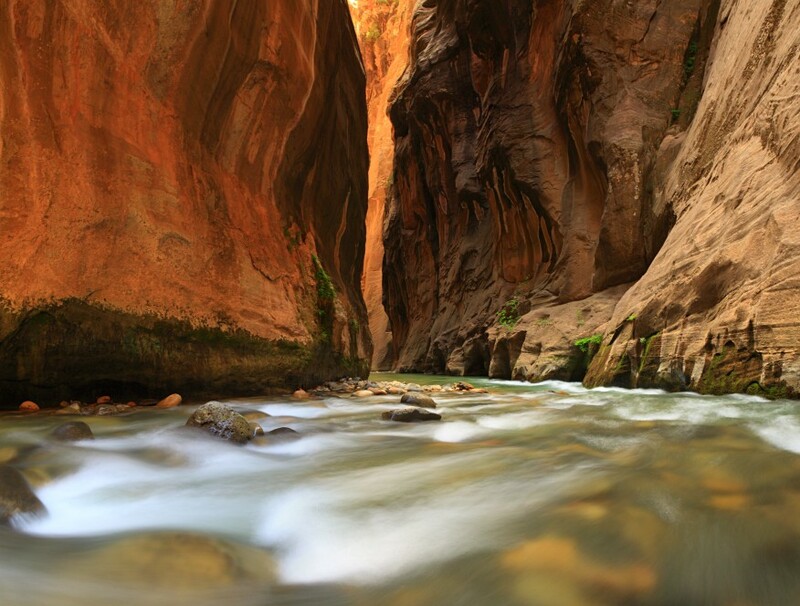 There are also excellent hikes to the rim of Zion Canyon, from where the views rival any to be found in the Southwest. 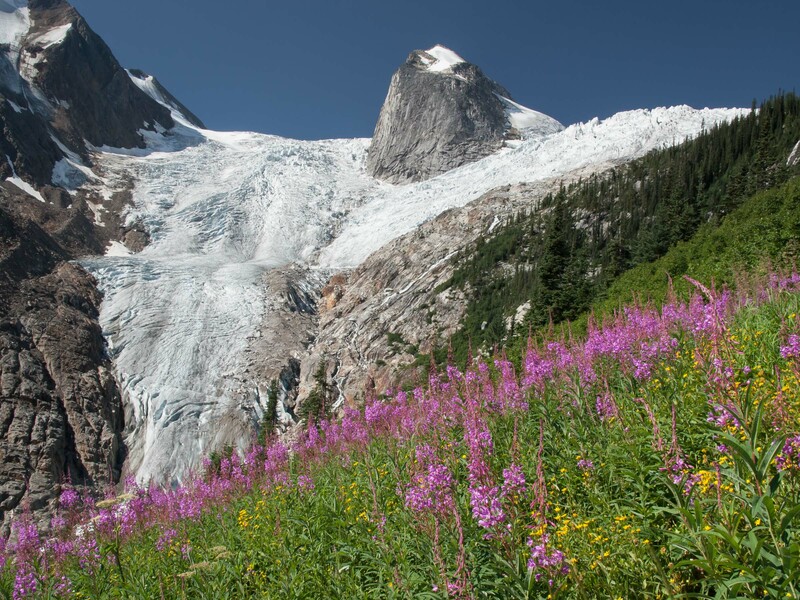 Bugaboo Provincial Park lies in the Purcell Mountains of British Columbia. 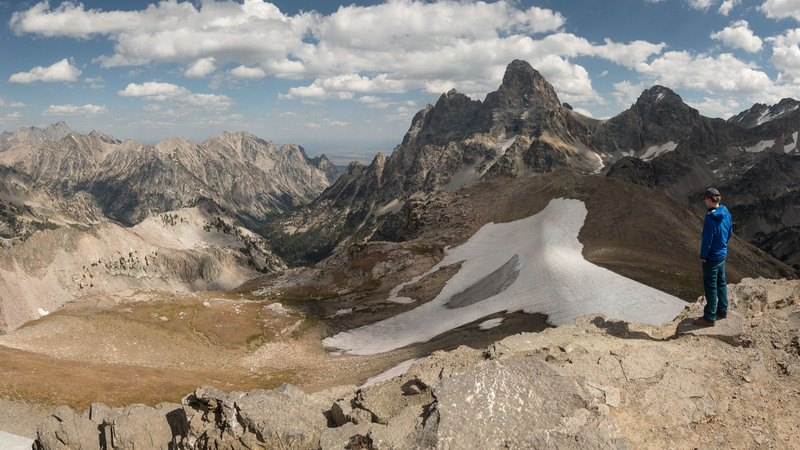 The glaciers and granite spires in this small park are renowned climbing destinations, and offer scenery distinct from anything found in the nearby Canadian Rockies. Trailheads here and elsewhere in the Purcells are relatively remote, and as a result the trails are sparsely frequented. 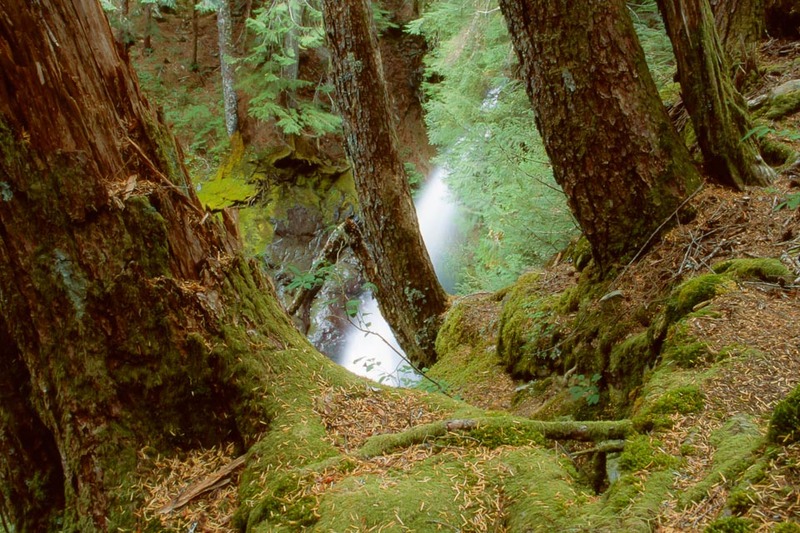 Olympic National Park may be the most varied of the National Parks - it includes glaciated mountains, rainforest and temperate forest, along with a stretch of undeveloped Pacific coast. I visited Olympic in 2003, and found at least half a dozen good day hikes in the most easily accessible part of the park near Port Angeles. 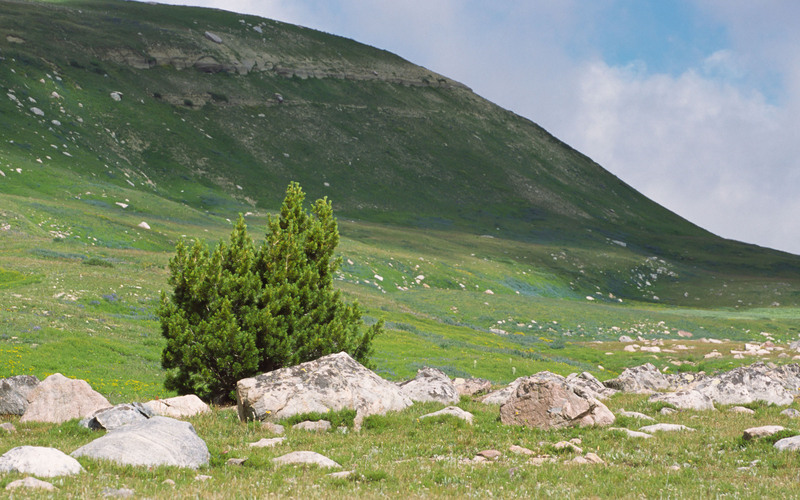 The Absaroka-Beartooth Wilderness protects almost a million acres in southern Montana, not far from Yellowstone National Park. 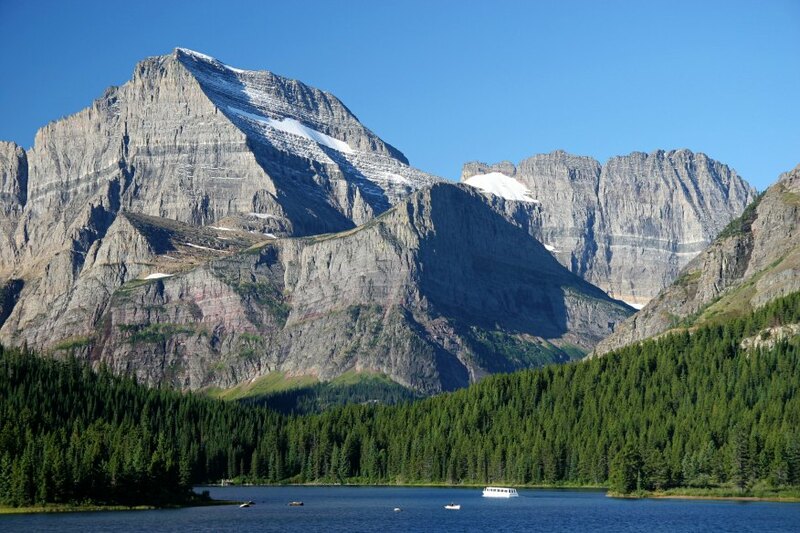 The most distinctive feature of the wilderness is a vast high plateau, dotted with lakes and mountains including Granite Peak, the highest in Montana. My trip there in 2004 scarcely does justice to the hiking possibilities, which are extensive and worth considering as an alternative to the crowds in Yellowstone. Arches National Park is first and foremost a photographic location. Hiking possibilities here are limited - the main trails can be exhausted in a single day - but packed into a small area are some of the iconic landscapes of the American Southwest. 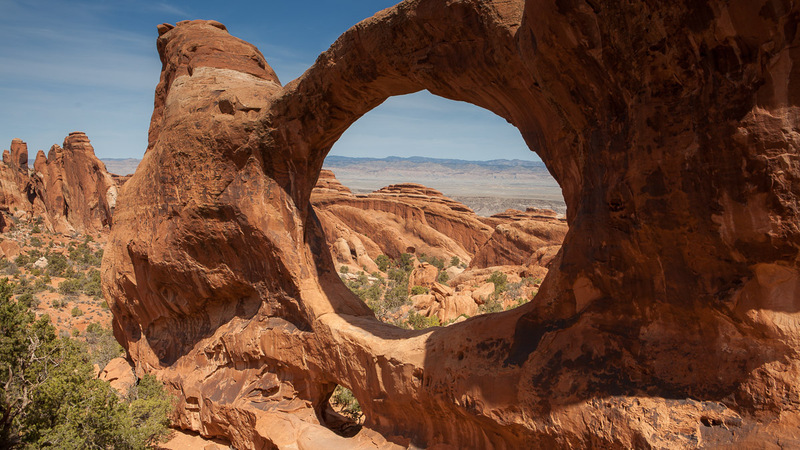 The highlight of the park, Delicate Arch, which sits on the edge of a sandstone bowl with the La Sal Mountains as a backdrop, is even more impressive in person than in the inumerable photographs.